The story of Epiphone begins as a family business in 1893 in Greece. 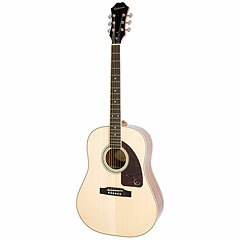 Anastasios Stathopoulos started making his first instruments in 1873. 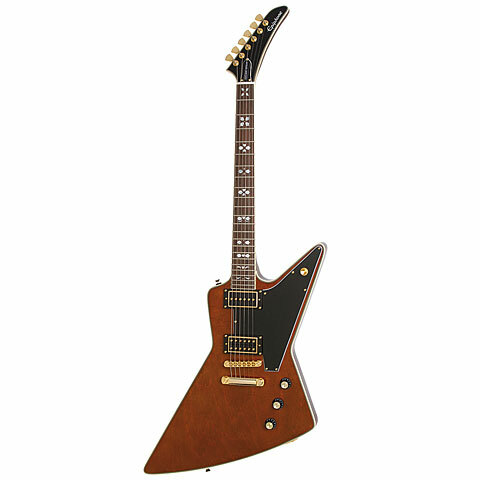 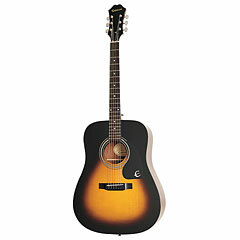 By 1924 his son Epimanondas hat taken over and established the name Epiphone. 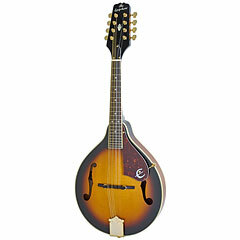 At first the Epiphone Recording banjo was in production and thus the company was renamed “Epiphone Banjo co.” Around 1931 the production of archtop guitars made Epiphone a rival to Gibson. 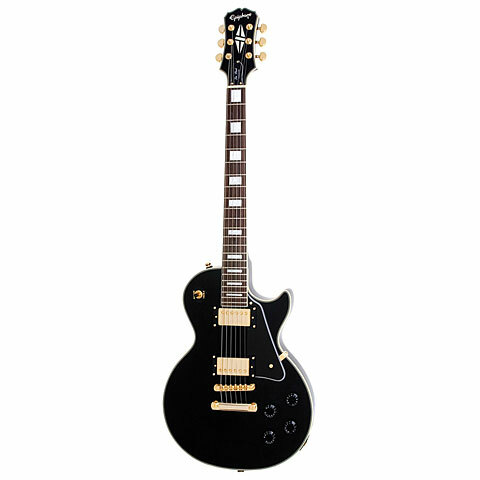 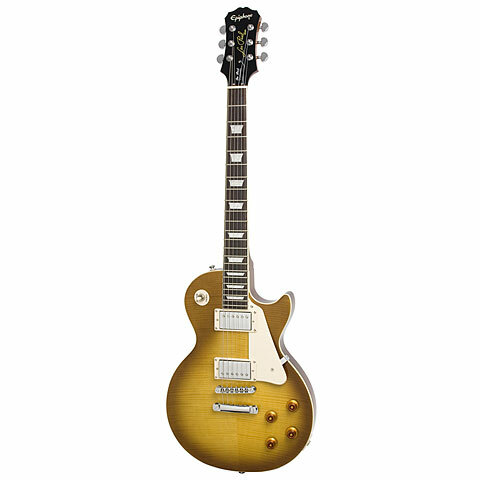 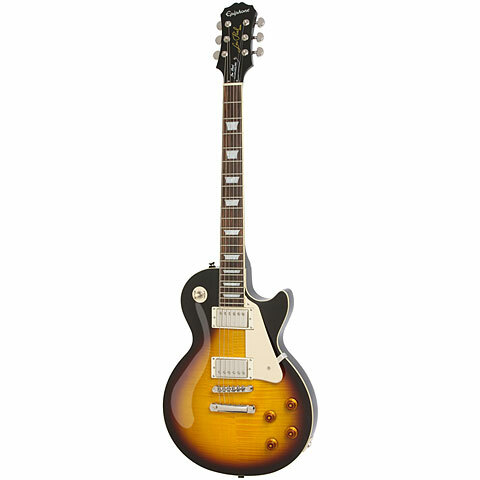 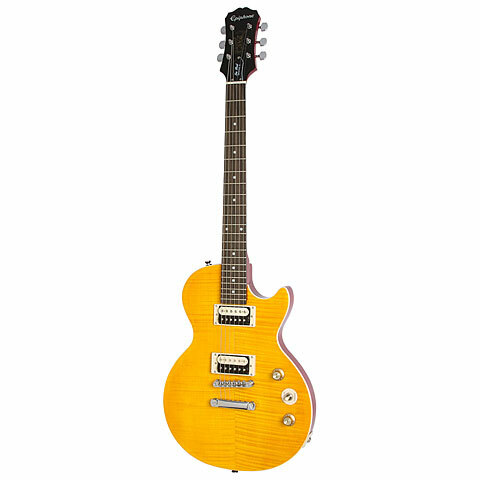 The story of Epiphone is also very connected to that of the legendary Les Paul who was experimenting in the Epiphone workshops in 1941 and developed the first solid body electric guitar. 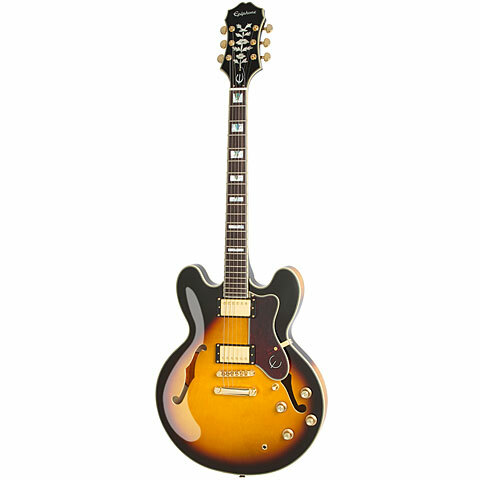 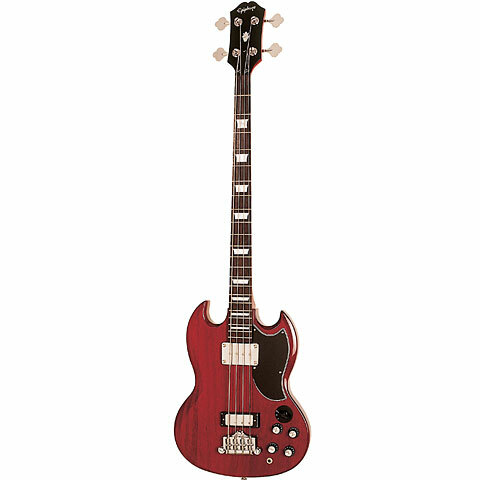 By 1957 Gibson had taken over the rival Epiphone and from this era arouse one of the most famous models, the „Epiphone Sheraton“. 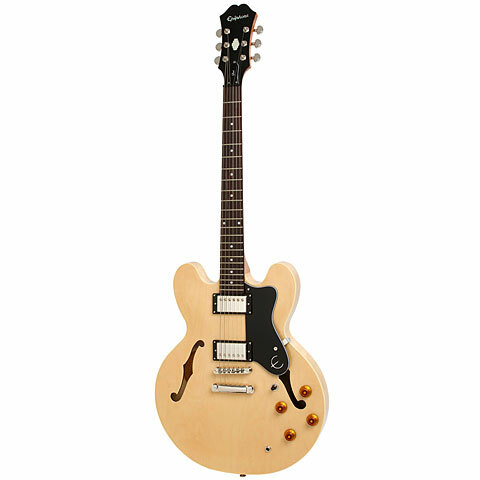 By 1961 all the Epiphone parts „Made in New York“ were used up and only Gibson parts were used in production from that time on. 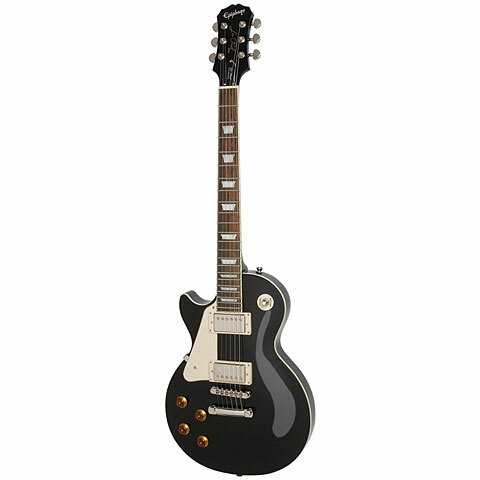 Today the name Epiphone stands for excellent and affordable replicas of the Gibson guitars, which have always been a little more expensive. 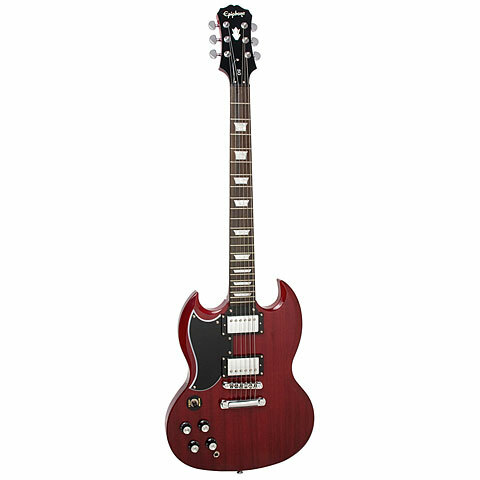 Gibson’s goal is to offer Les Paul, SG, Explorer etc. 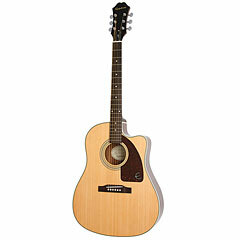 Fans alternatively priced models coming from the same company. 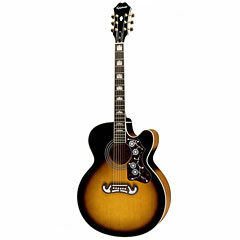 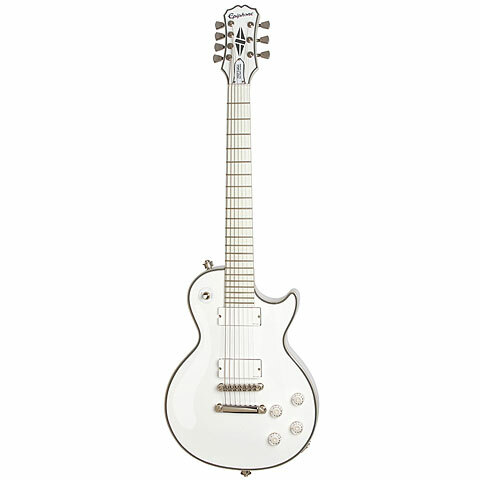 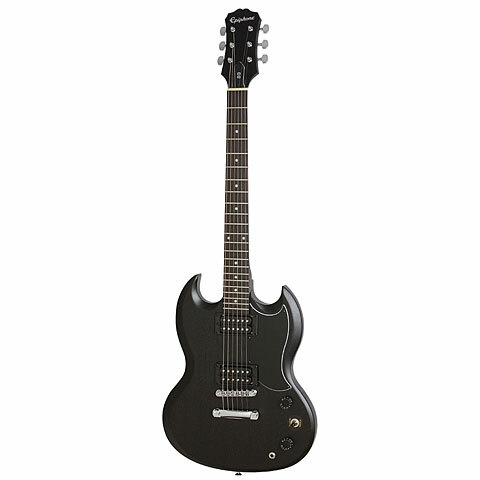 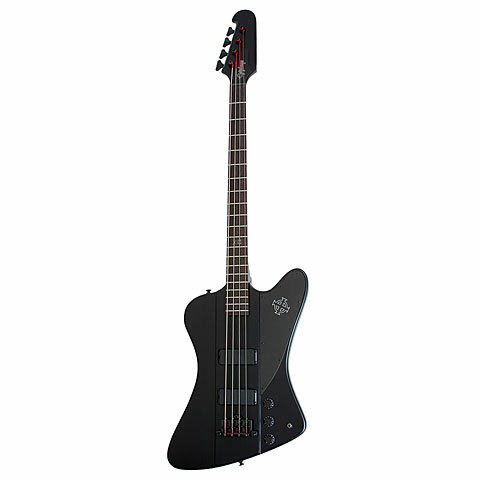 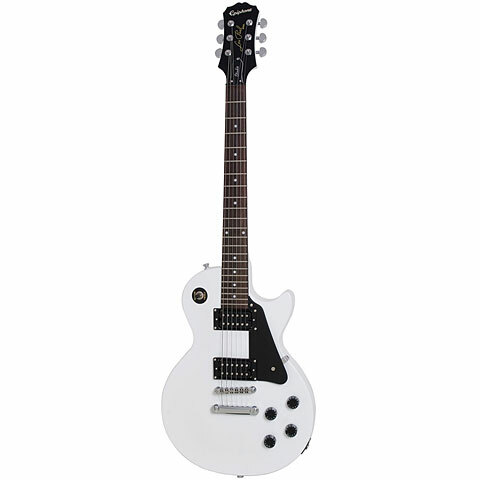 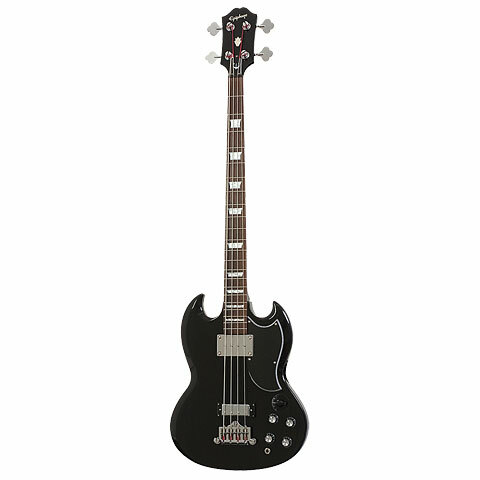 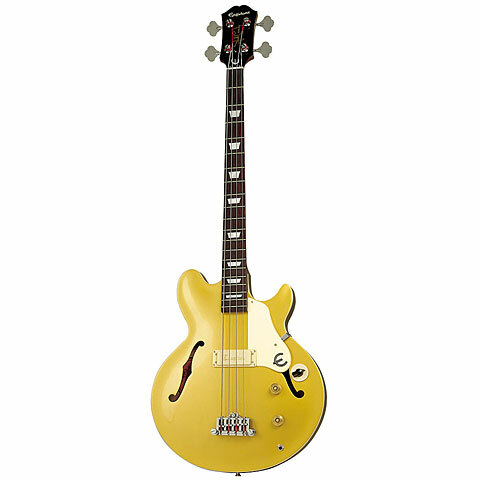 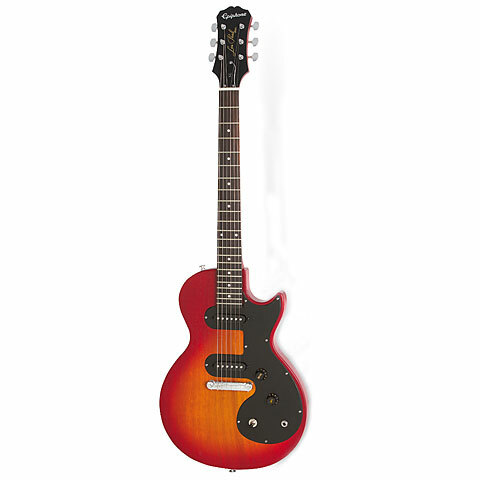 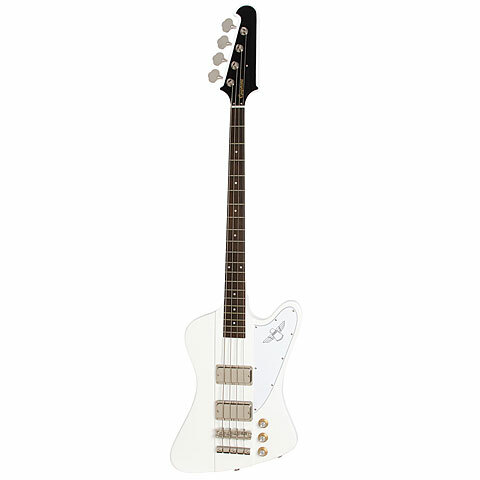 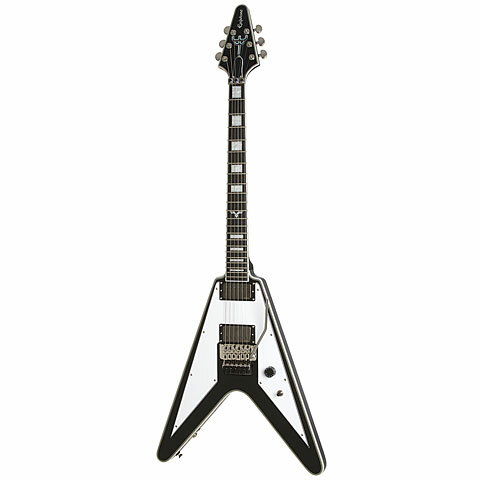 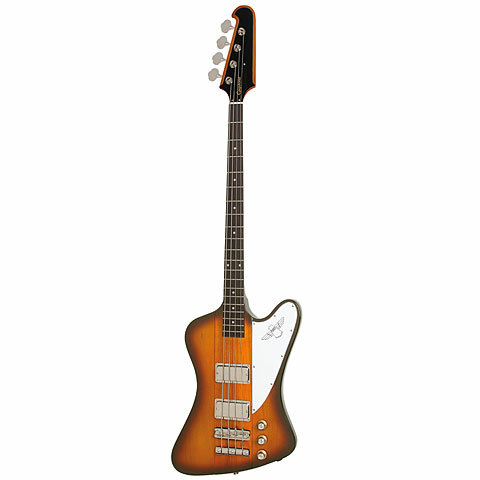 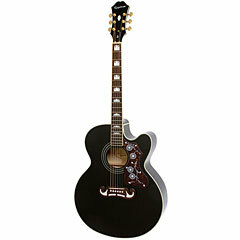 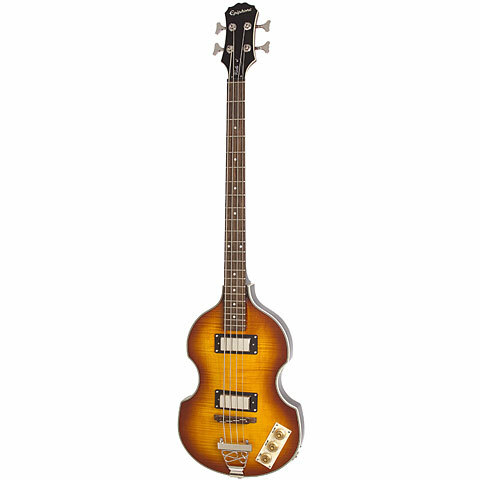 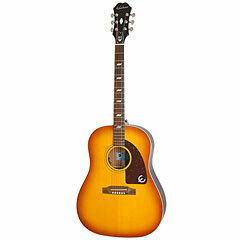 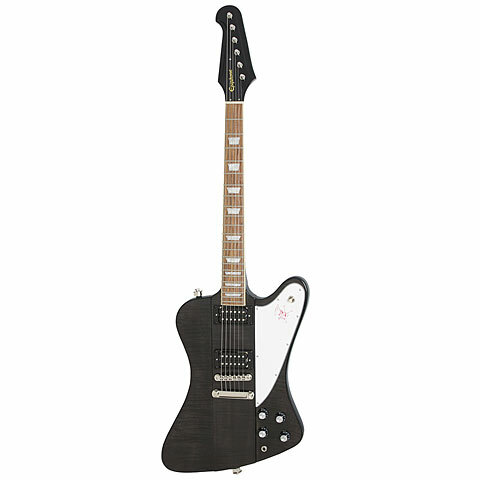 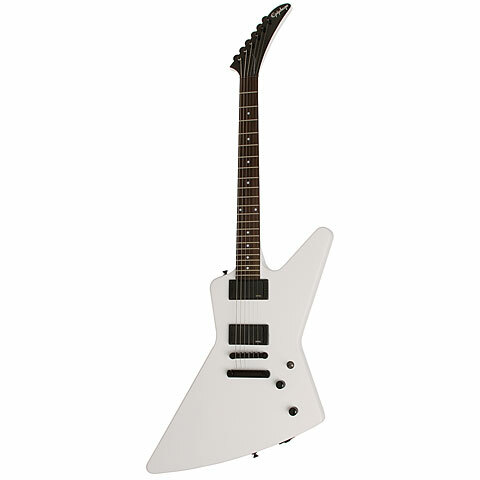 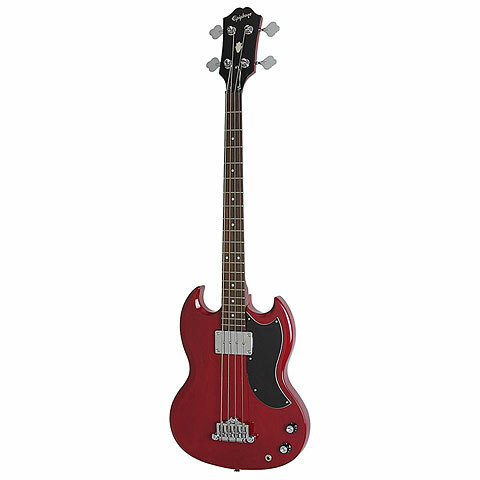 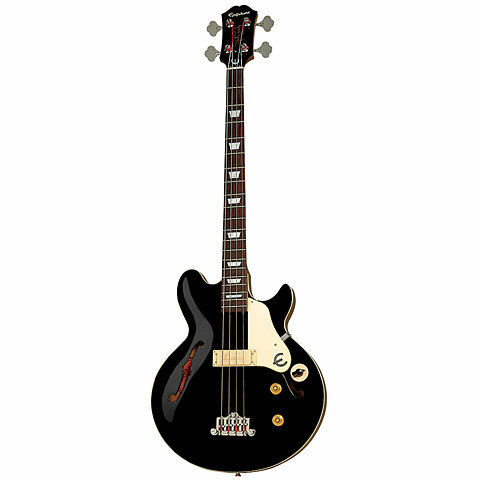 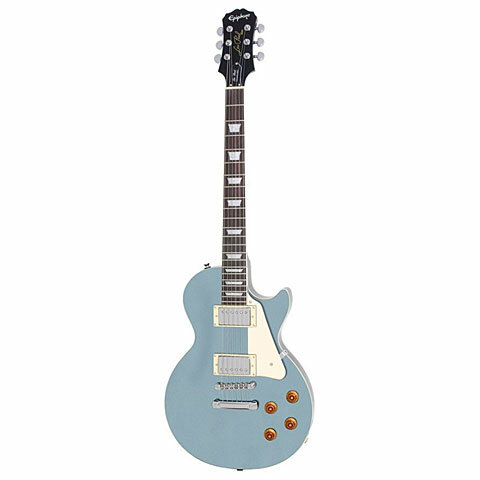 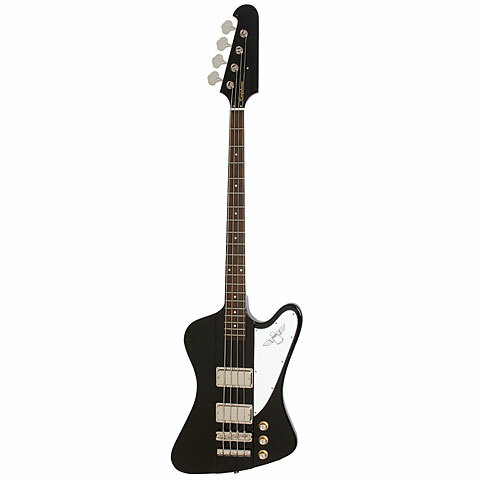 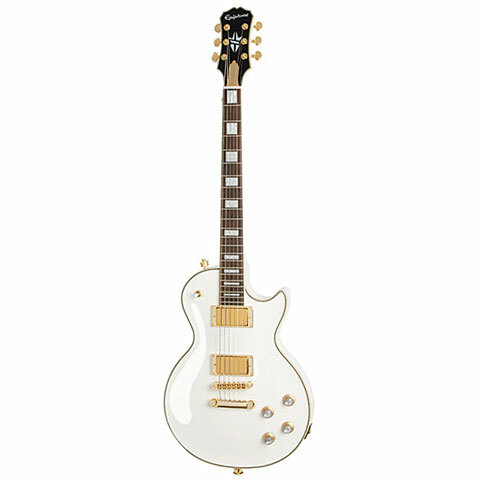 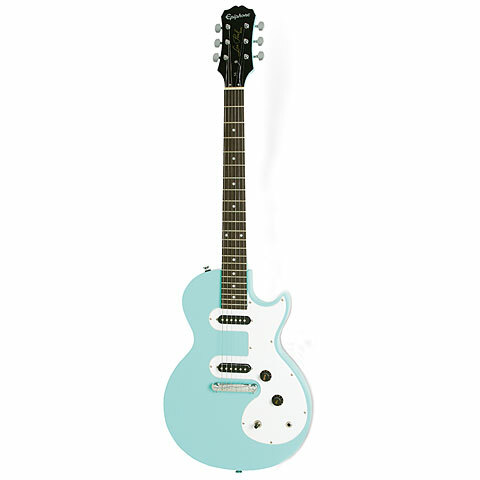 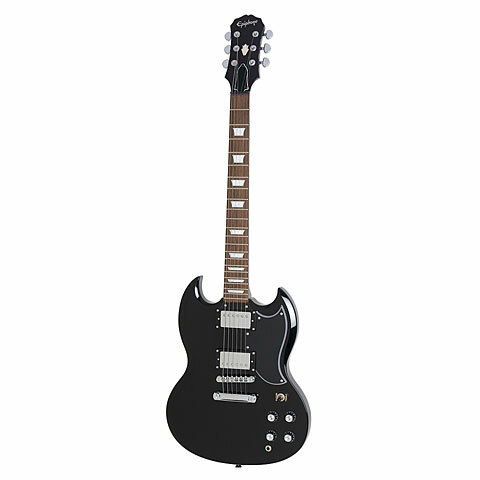 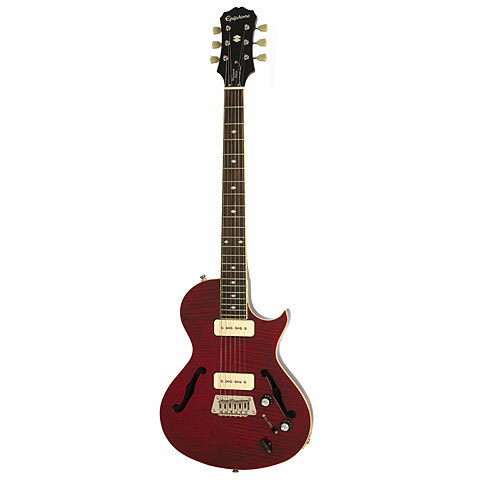 The current Epiphone range consists of electric, semi hollow and hollowbody guitars, bass guitars, acoustic as well as electro acoustic instruments, banjos and mandolins. 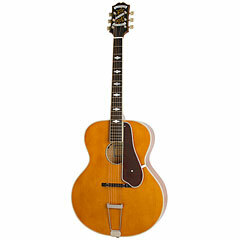 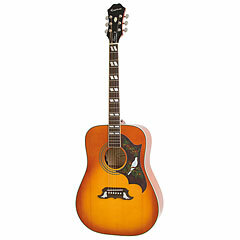 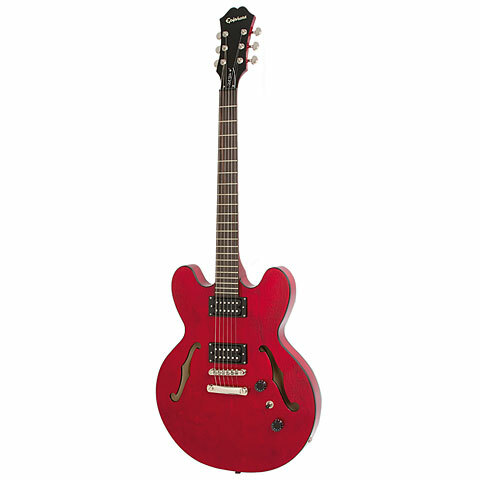 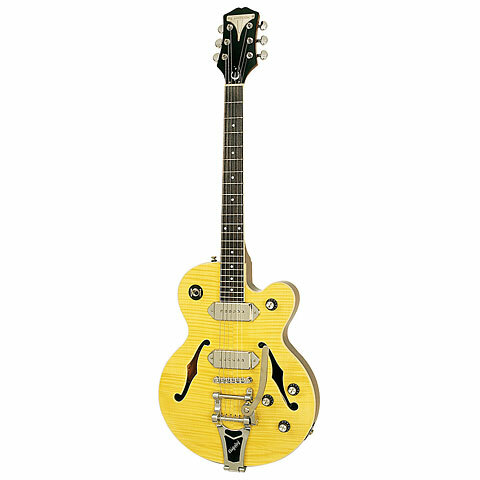 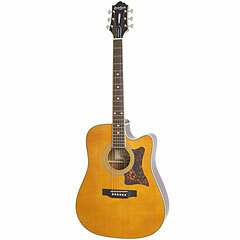 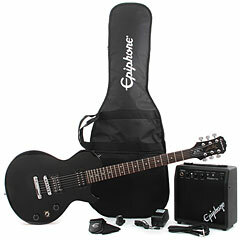 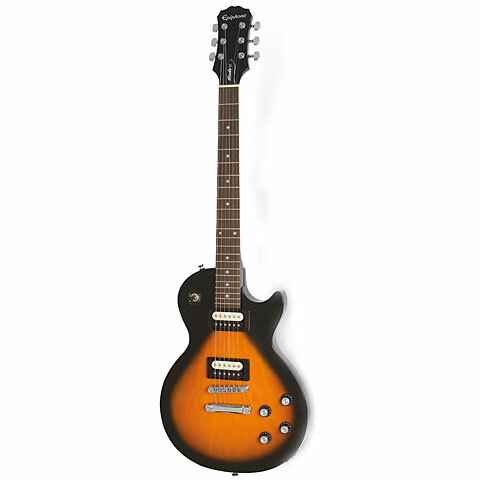 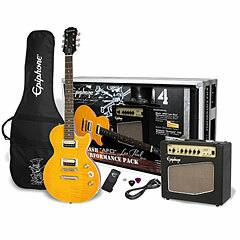 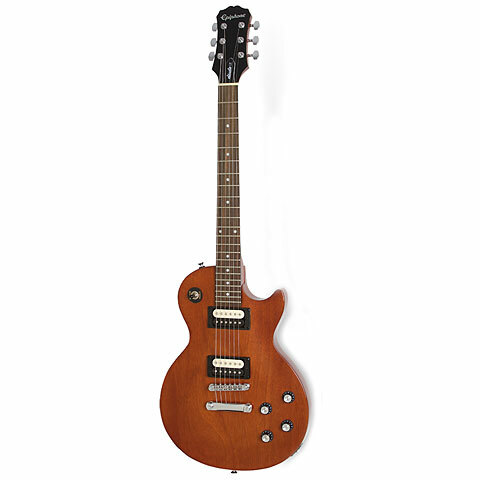 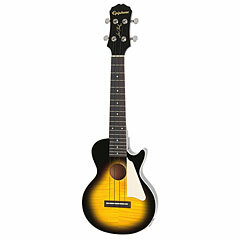 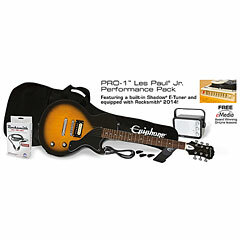 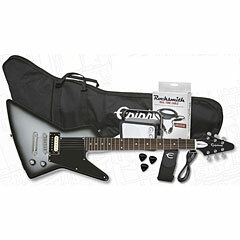 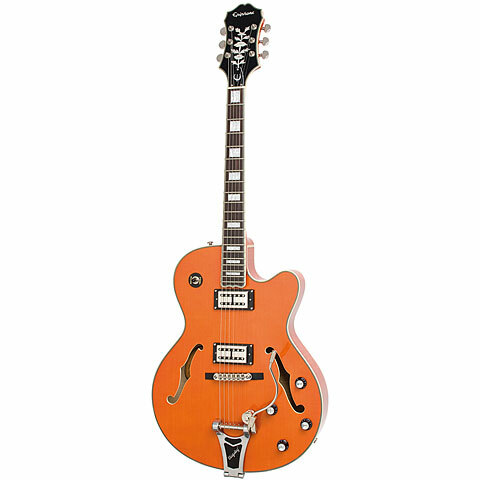 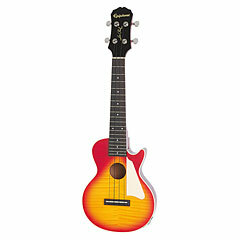 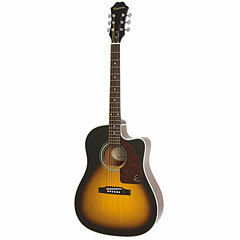 Epiphone is a synonym for innovative Ideas and for great replicas of classics that are affordale for anybody. 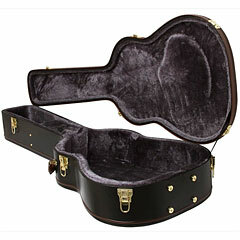 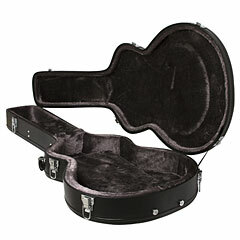 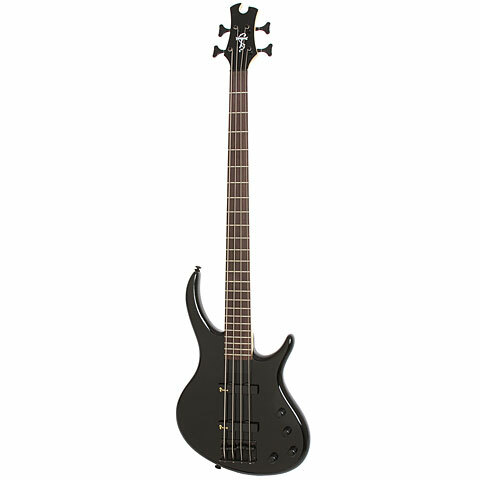 At Musik Produktiv we always have around 40 to 50 instruments on stock.